The TM9300 DMR mobile radio provides an efficient, digital voice and data communications solution for users in mission critical environments. 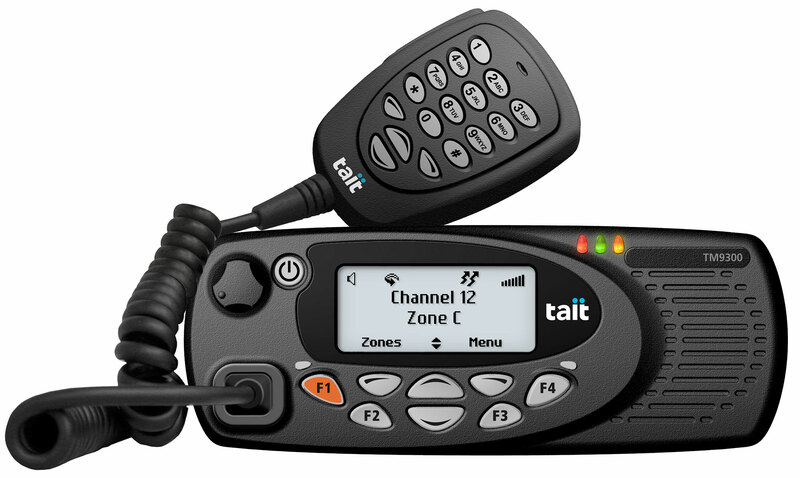 These quad-mode mobiles function in trunked DMR, conventional DMR, full MPT 1327, and conventional FM, and can roam between DMR and MPT networks. 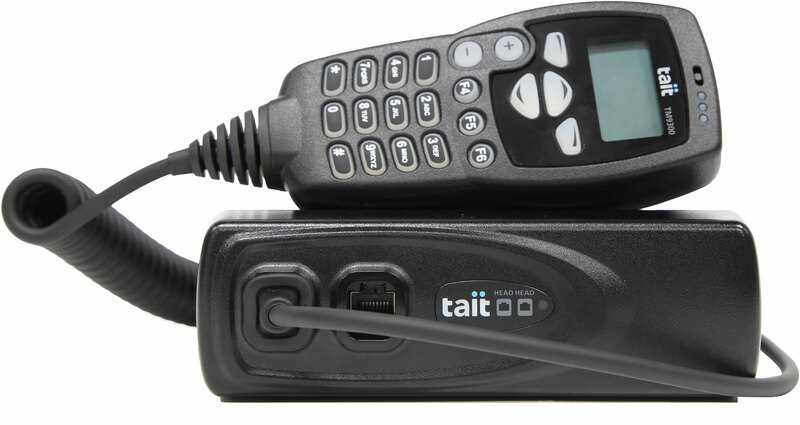 Each TM9300 is capable of four different modes: Analog Conventional, MPT-1327, DMR Tier 2, and DMR Tier 3. This makes the migration process easier than ever before - start migrating by installing TM9300s that operate in analog mode. Once your DMR network is built, each TM9300 can easily switch to digital. VHF 136-174MHz, UHF 320-380MHz (G1), UHF 400-470MHz (H5), UHF 450-520MHz (H7), 700/800MHz from 757-870MHz, and 900MHz from 896-941MHz. Military Standards for high humidity, sand & dust, vibration, shock, rain, solar radiation, and more. IP54 Water resistant casing. Operating temperature of 22ºF to 140ºF (-30ºC to 60ºC). Power and Water is a government-owned business which supplies and operates the Northern Territory's high-voltage electricity transmission backbone, and its water and sewerage networks. 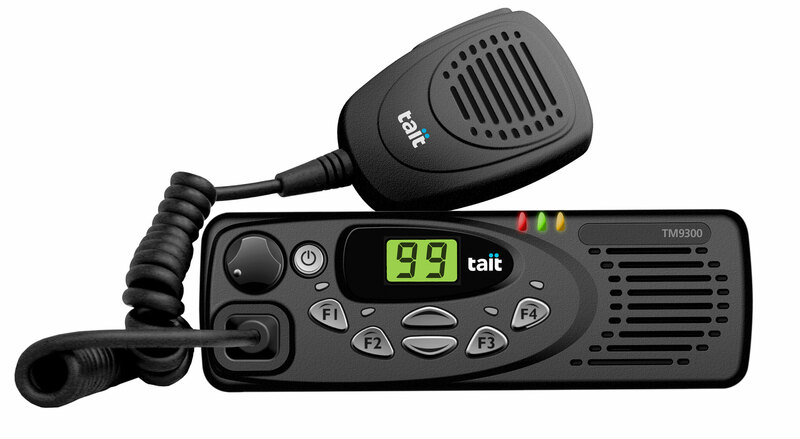 They will upgrade its mobile workforce communications system with a solution designed and supplied by Tait Communications.